If you had an accident that wasn’t your fault during a package holiday your package holiday organiser might be held responsible. You may be able to make a personal injury claim in the UK even if the accident happened abroad. The 1992 Package Travel, Package Holiday and Package Tour Regulation Act aids holiday accident compensation claims. This Act helps people who have travelled on a package holiday abroad claim compensation for their injury in the UK. What constitutes a package holiday? Under The 1992 Package Travel, Package Holiday and Package Tour Regulation Act a package holiday is a holiday which includes transport, accommodation and/or other tourist services purchased in the UK at an inclusive price. In order for your package holiday organiser to be held responsible your accident needs to have happened either at your hotel or on a trip or other holiday activity that was booked as part of the package. Accidents that occur outside of the holiday complex, such as those that occur on an activity booked with an outside holiday operator or as a result of a traffic collision, will not be the responsibility of the package organiser. Can I claim compensation for my accident abroad? If the accident was your fault you will not be able to claim any compensation. You will need to show that the package holiday organiser or the hotel and/or its members of staff were negligent in some way. The hotel should be kept in a good state of repair and if an accident is caused because it has not been maintained properly or there are inherent dangers that are not attended to, it is possible that the organiser will be held liable. Your priority will be to ensure you receive the correct medical treatment and you are given the best possible chance of recovery. You should report your accident to the package holiday organiser or their resort representative. If there is no rep, contact the organiser’s UK head office to report the accident. Always report the accident and any injuries suffered to the accommodation provider or hotel where you are staying. Ensure the accident is properly recorded in the accident book and ask for a copy of the entry. Contact your travel insurance provided, if you have one. They will advise about your medical and legal situation. Request copies of any other relevant medical notes the hospital holds in relation to the accident. What can be claimed for after an accident causing injury while on a package holiday? As with most personal injury claims, the time limit on making a package holiday claim for adults is that the accident has to have been within the last 3 years. For children it is 3 years from the date they reach the age of 18 and become an adult. This means they have until their 21st birthday to bring a claim. 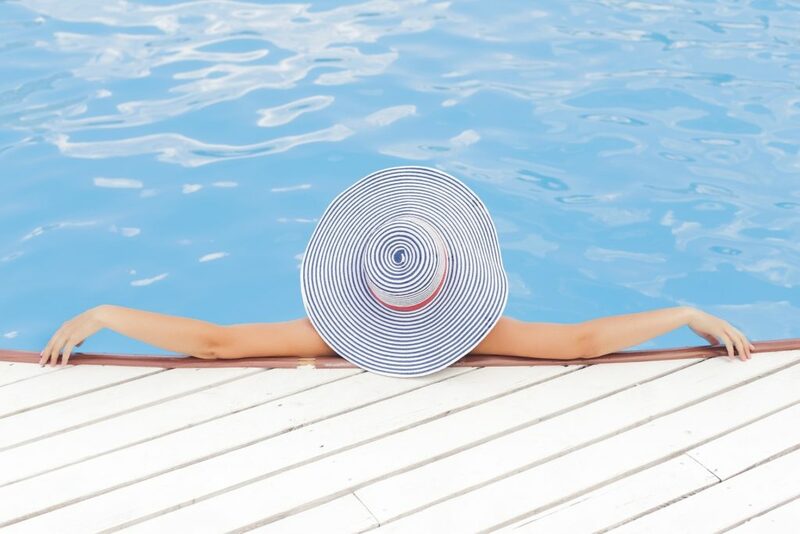 It is important to make a claim as quickly as possible upon returning from your holiday as accounts and evidence will be fresher, making it easier to pursue a claim.